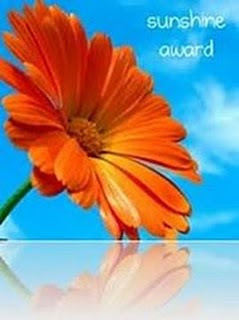 Love & Lentil: Send me some sunshine..
Congrats on ur award!!! Mriga. Congrats on your award dear!!.. keep rocking!!! Congratulations, Anu! You deserve them all!